Iceland is one of the most unique, magical, and beautiful countries in the world. It’s main appeal is in its pure and undeveloped nature and wilderness. Few countries in the world are as sparsely populated over such a large swath of magnificent land, though Iceland’s contributions to the world both past and present are substantial. 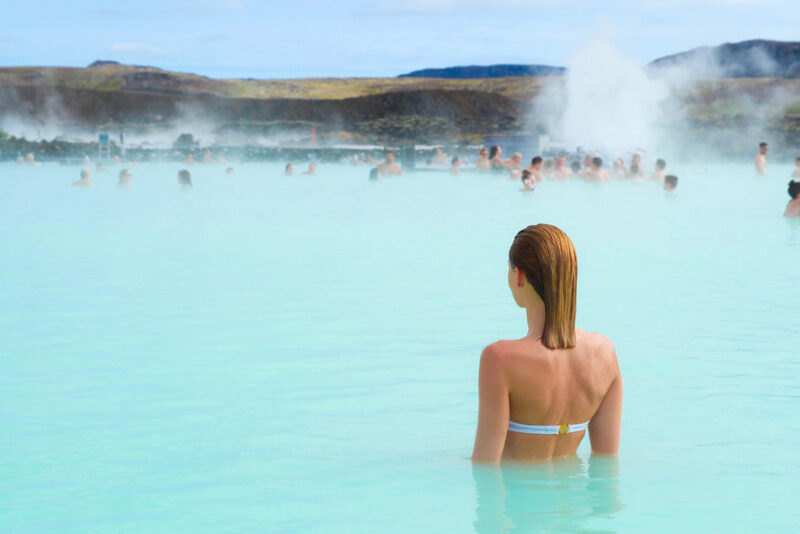 Nature lovers will be in their element, for whether it is for massive waterfalls, endless trails for hiking and mountain biking, or the famous volcanic geothermal-fed hot springs that are seemingly everywhere, Iceland delivers the goods. KB Tambo has been traveling to Iceland for many years, and every time we go we feel a renewed sense of awe over what an amazing place Iceland is to travel to. 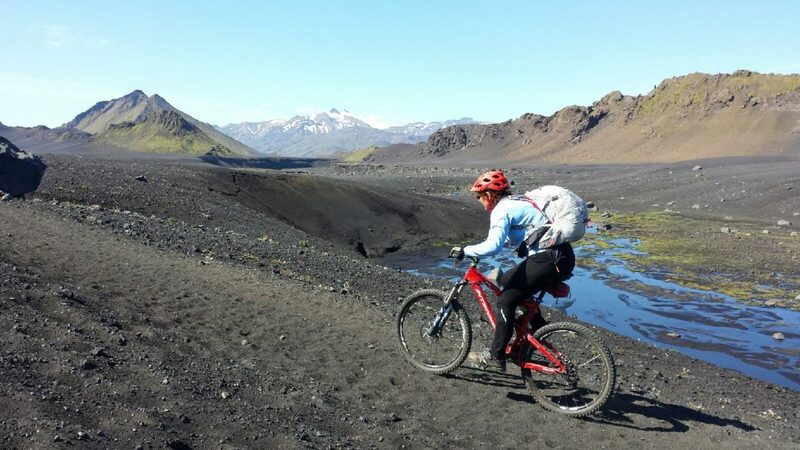 The infinite possibilities of treks and biking options, including the world famous Laugavegurinn Trail where we take small groups to every July and August, offers distinct landscapes of lush green and pastel colors mixed among mountains and ocean. 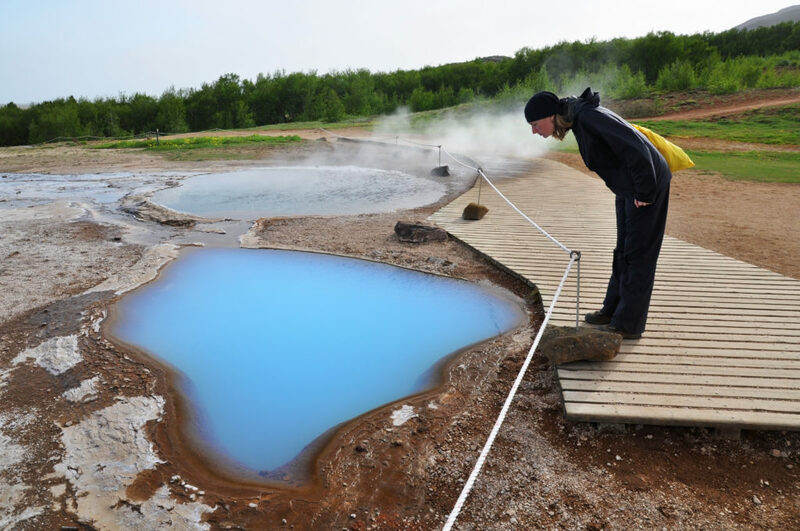 And of course, the iconic Blue Lagoon! 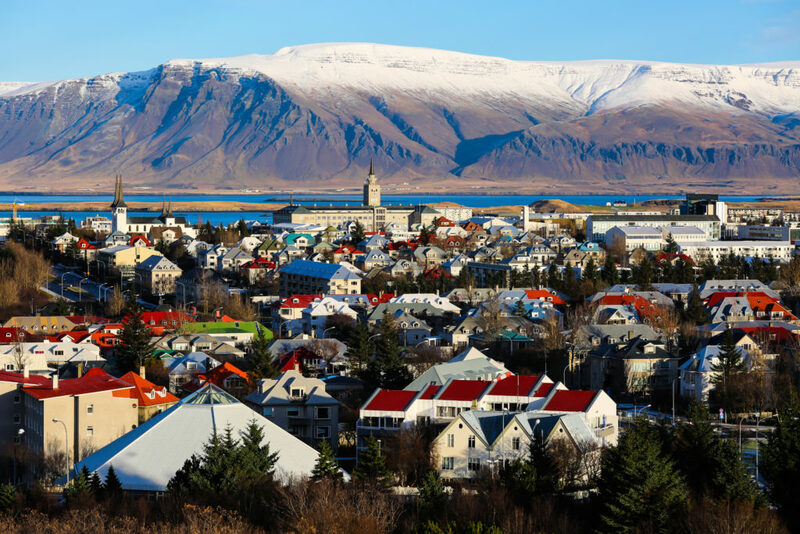 The capital of Iceland is the charming ocean side town of Reykjavik, which is where we begin all of our trips. We always spend our first and last night here, taking in the local dining scene and culture. There is a lot to see and do here, and it is also a great place to walk around and do nothing. 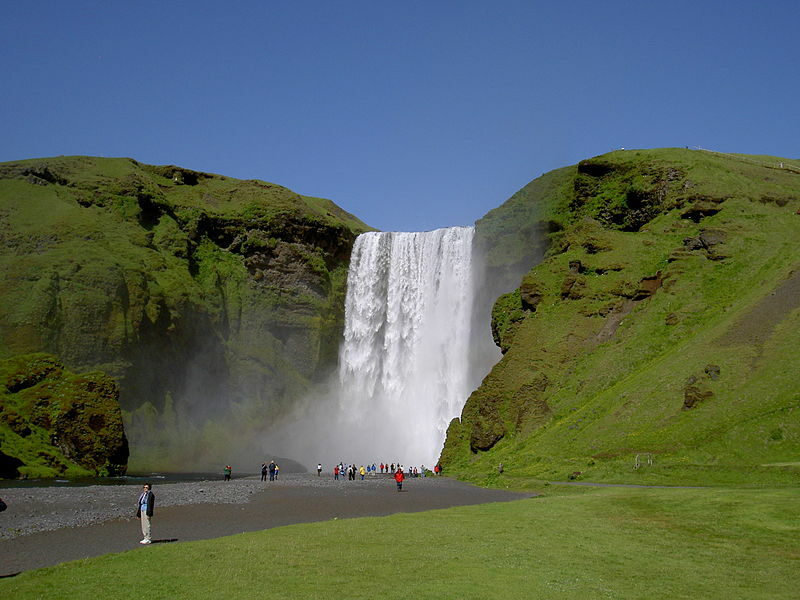 Our Pick: Trek or Mountainbike Iceland – This trip is perfect because it allows you to either trek or mountain bike the same route and itinerary, which means that if you like to mountain bike but your friend or significant other does not, you can do separate activities during the day but spend each morning and evening together. 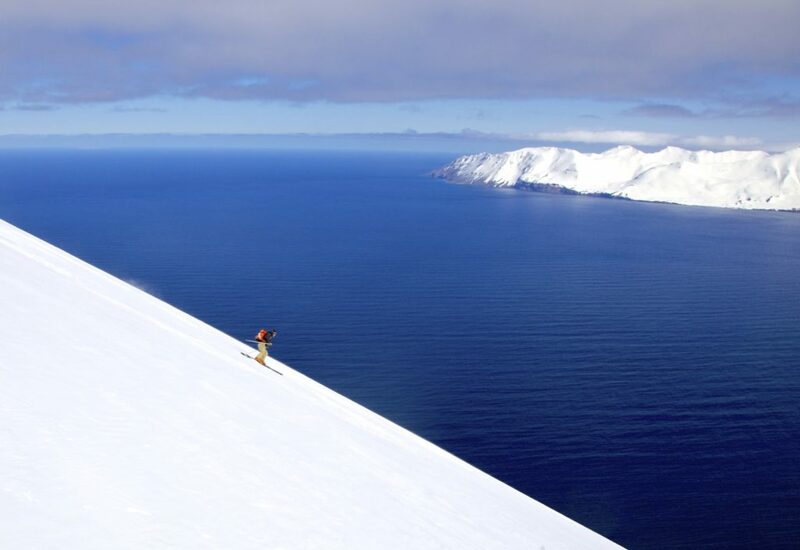 Ski Touring Iceland – Ski tour the gorgeous Troll Peninsula, go whale watching from the town of Ayekyuri, visit remote hot springs, and more. This is one of our most popular trips, and for good reason. 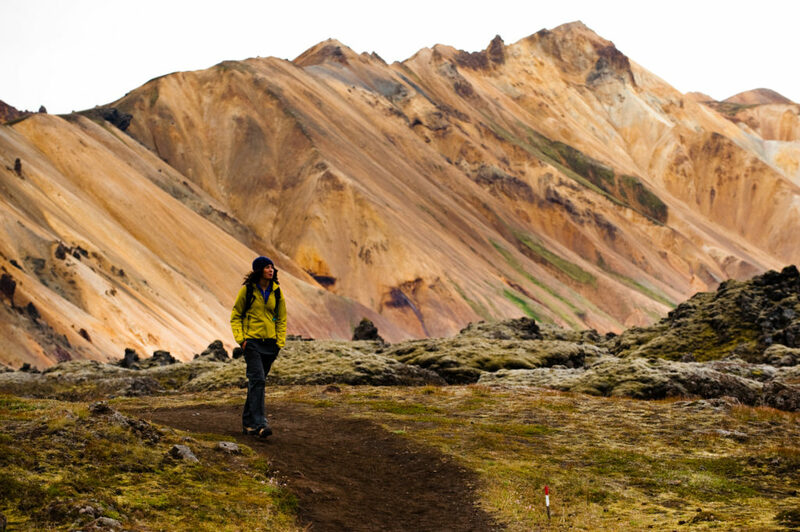 Trekking Iceland– We offer the classic Laugavegurinn Trail for private parties anytime between early July to late September. 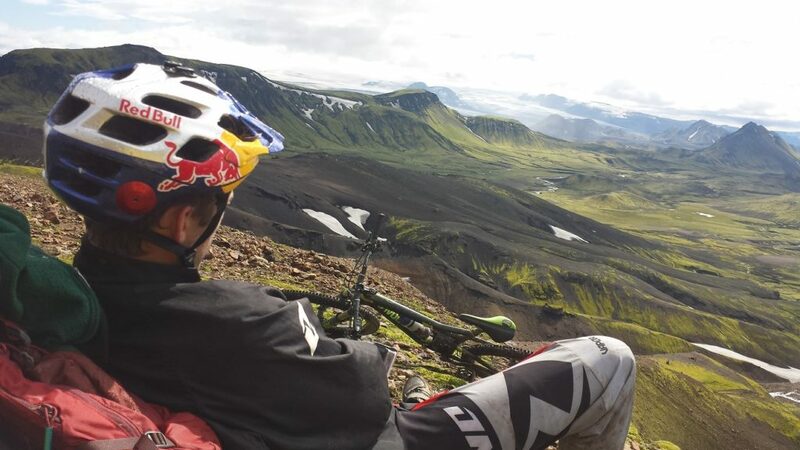 Mountain Bike Iceland – We have two different mountain bike trips to Iceland, both riding over the classic trekking route of the Laugavegurinn Trail, which does allow mountain bikes. We run that trip on two fixed dates ( ) plus a third trip with legendary mountain biker and Red Bull athlete Aaron Chase. In 2002, a workaholic Minnesotan advertising salesperson went on a short trip to Machu Picchu, Peru with a friend. Stopping in a tiny, dusty town called Ollantaytambo on the way back, he quickly fell in love with the area’s mountains, culture, people, and their astonishing way of life. KB Tambo 2018 | All Rights Reserved.